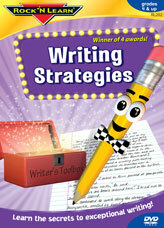 Eight parts of speech are integrated into the writing curriculum. The program also includes oral and written presentation songs, a special K-2 section to motivate young children, and classical music to stimulate your students’ minds. 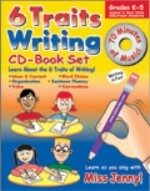 64-page comprehensive book with REPRODUCIBLE blackline masters of all songs, plus detailed, user-friendly lesson plans. Does the Reader Feel How You Feel? What Is the Position of a Preposition?